Use bulletin board cutouts and trimmers to extend the Mrs. Wishy-Washy theme and add some fun, decorative elements to your classroom. 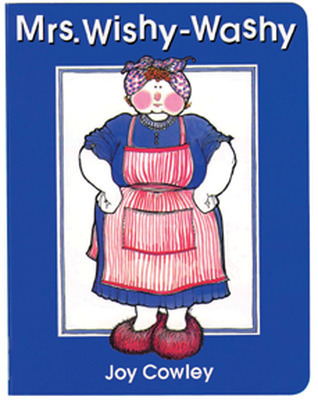 The Board Book is a smaller and sturdier version of the story book. 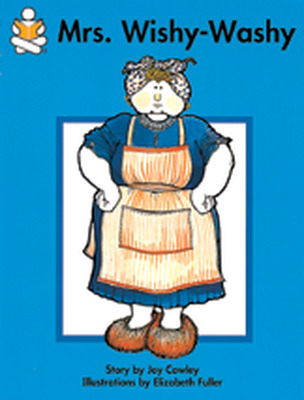 Your students will be amused and delighted with Mrs. Wishy-Washy and her farm animals! A smaller, sturdier version of the classic story. 5" x 6 ½". Set of twelve trimmers, 3” x 39” each.